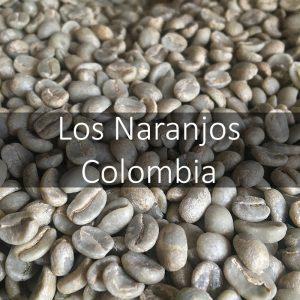 Colombian Los Naranjos from Huila. 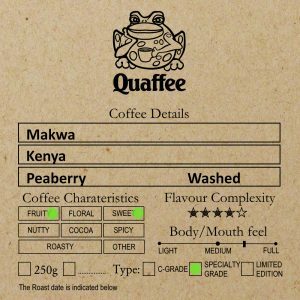 A fully washed pure Arabica coffee known for its sweet orange complexity and medium body. 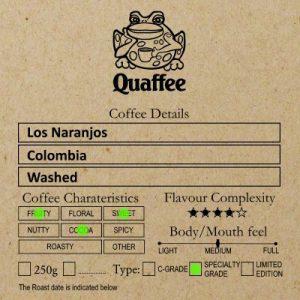 Typically the latest crop.